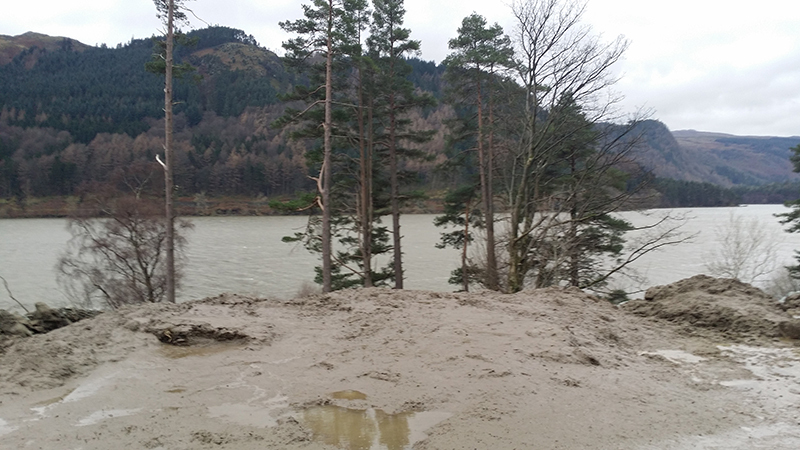 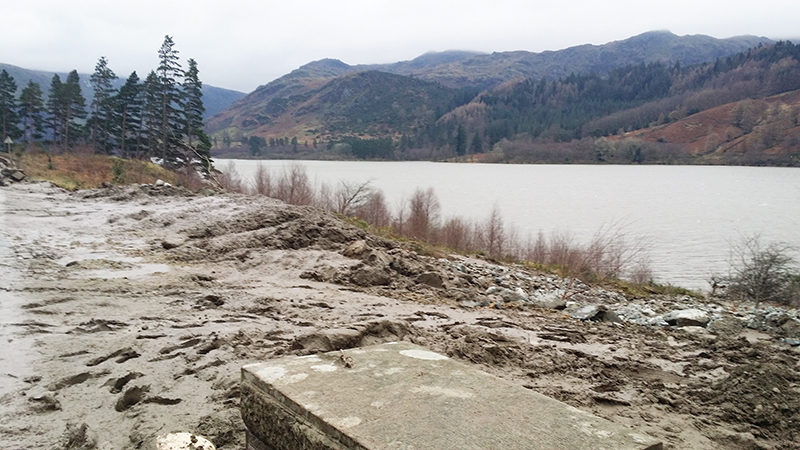 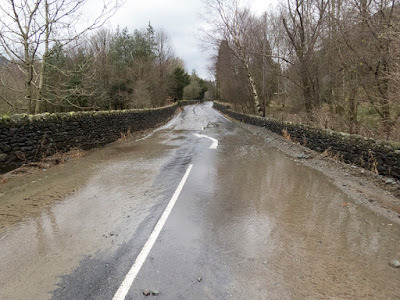 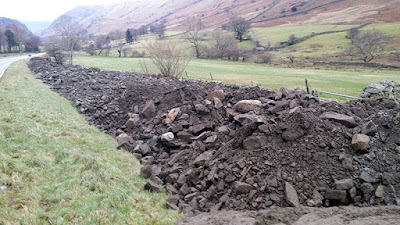 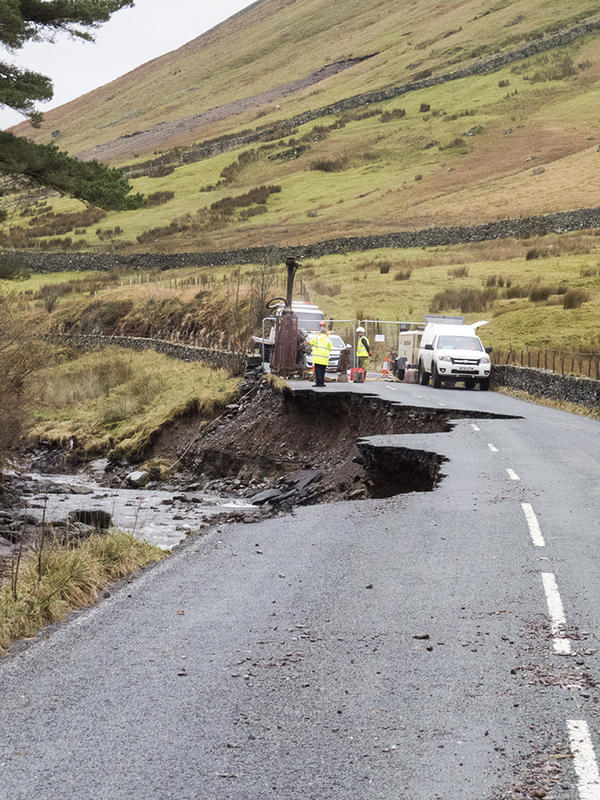 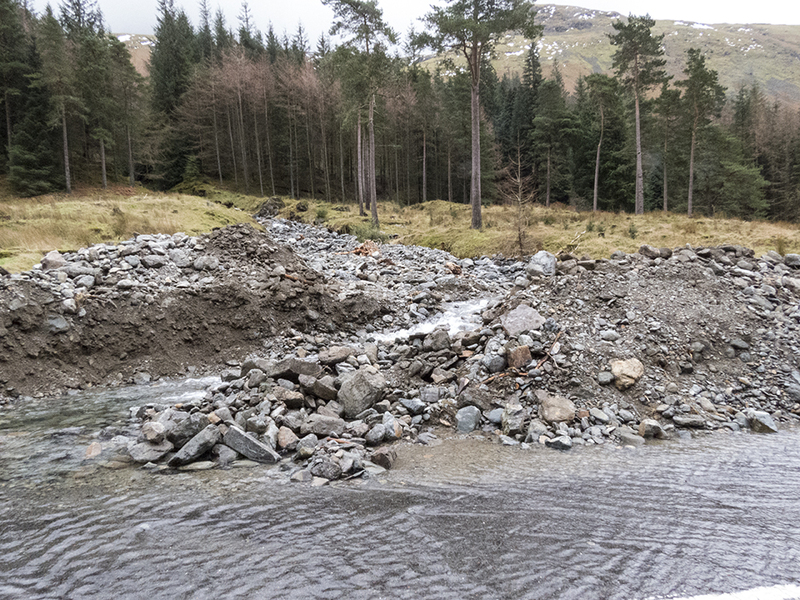 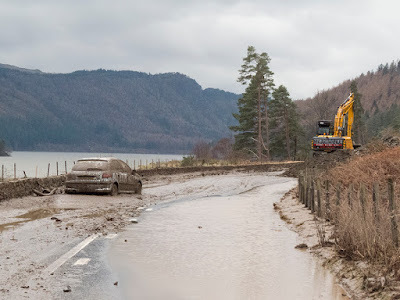 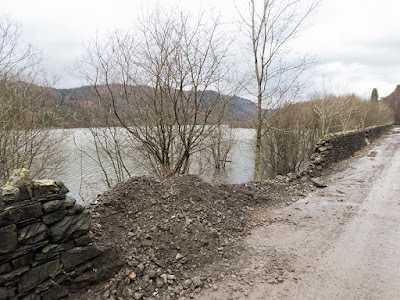 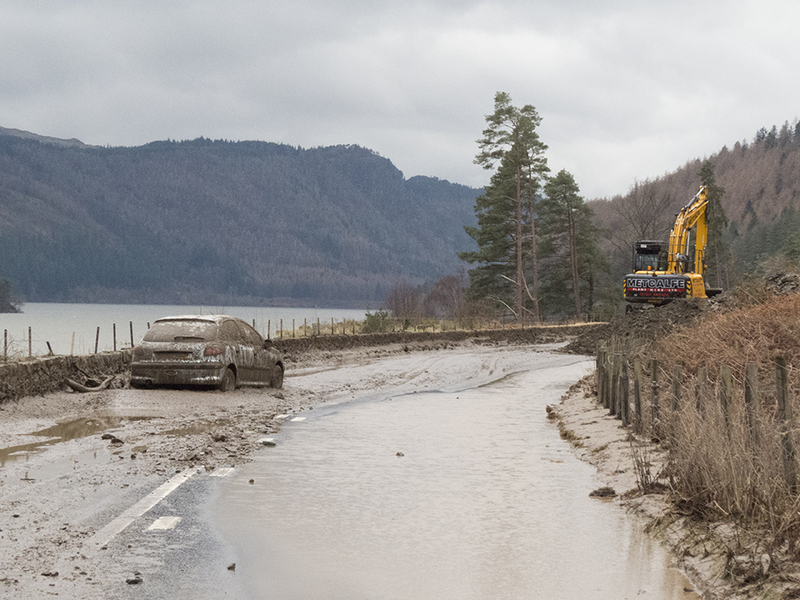 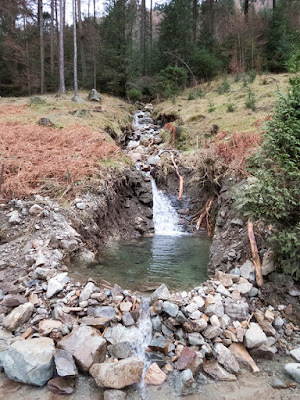 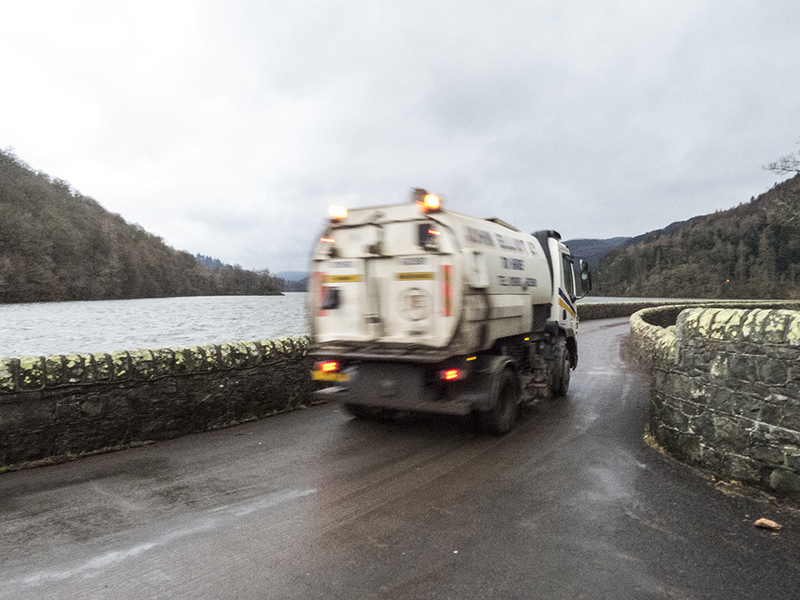 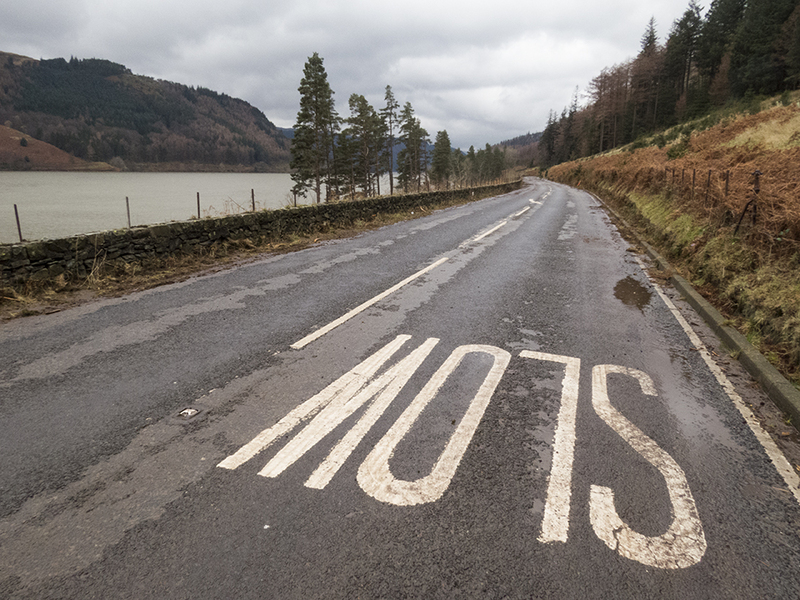 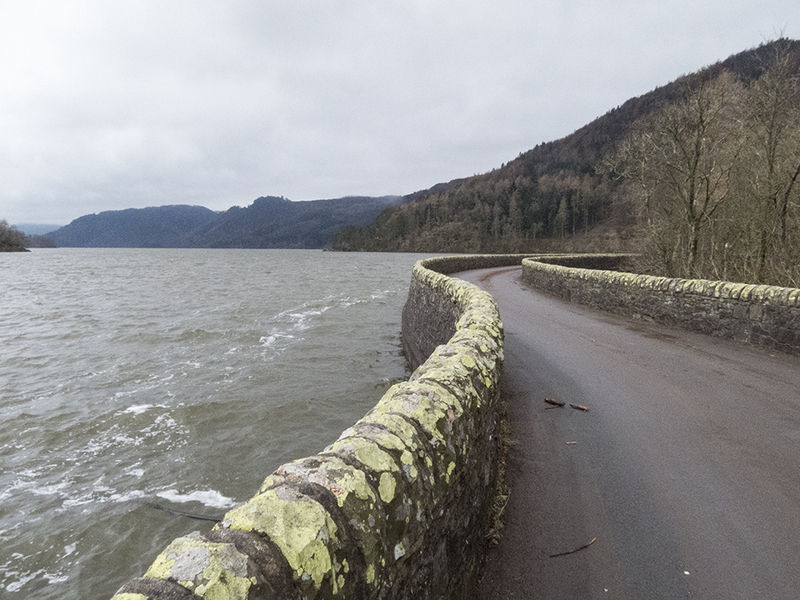 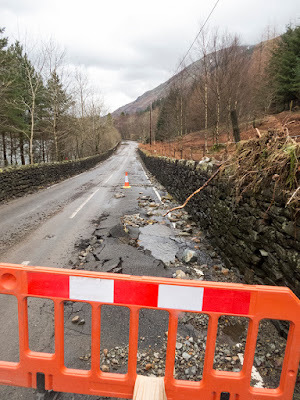 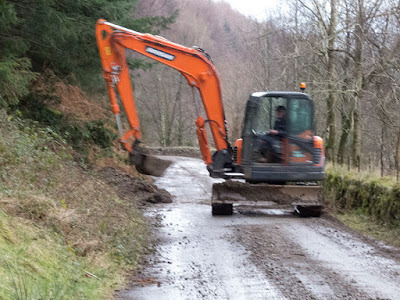 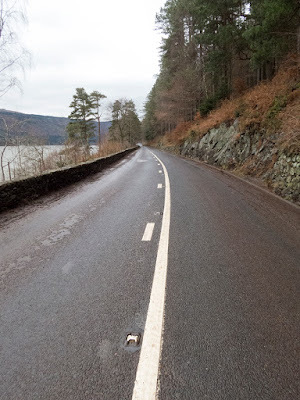 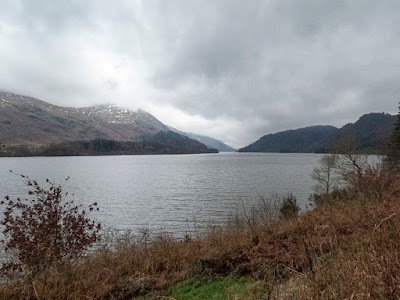 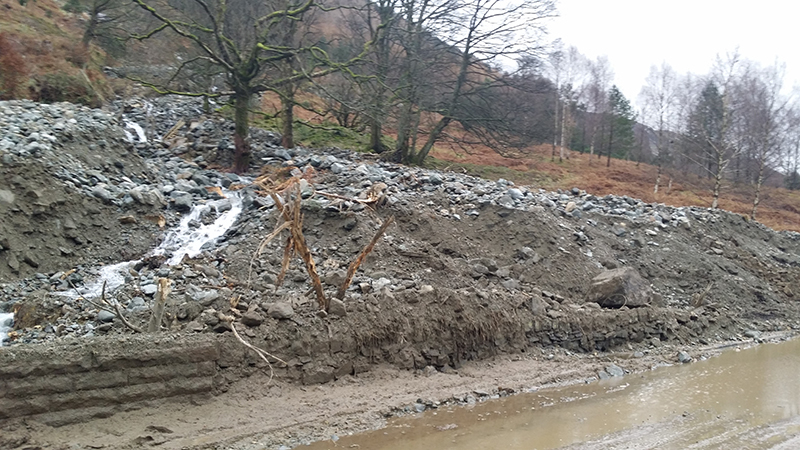 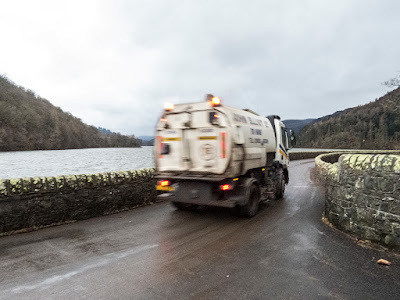 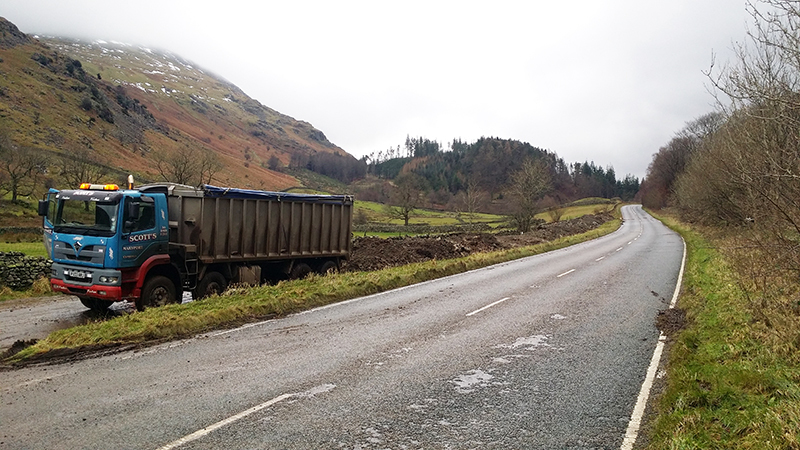 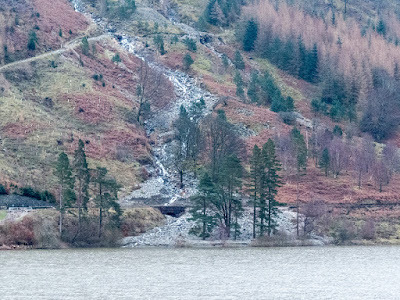 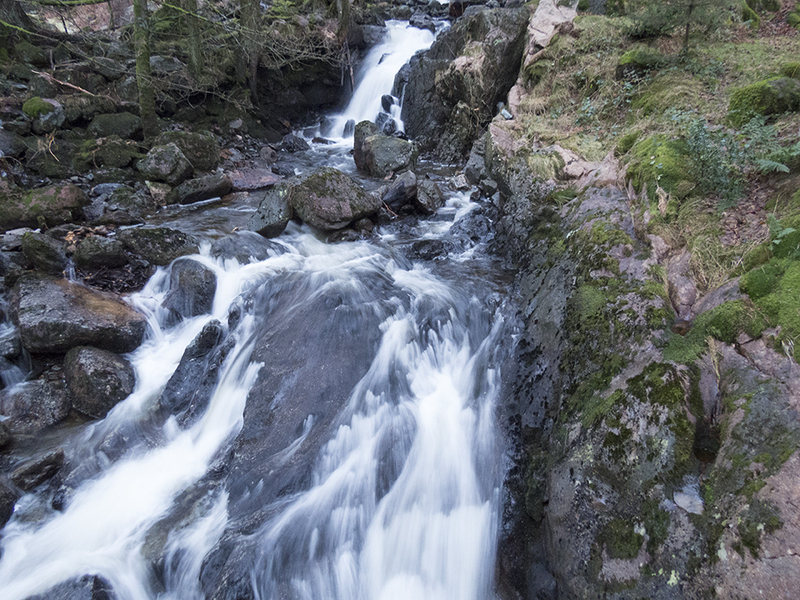 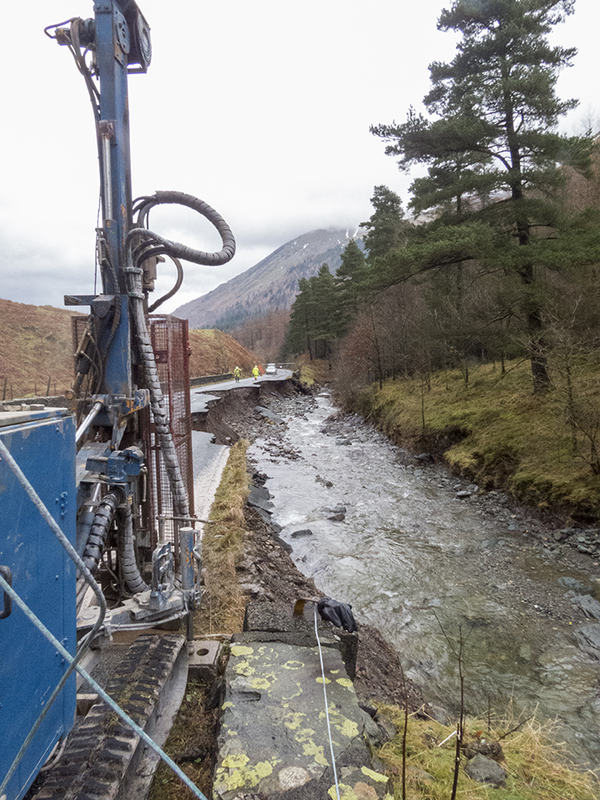 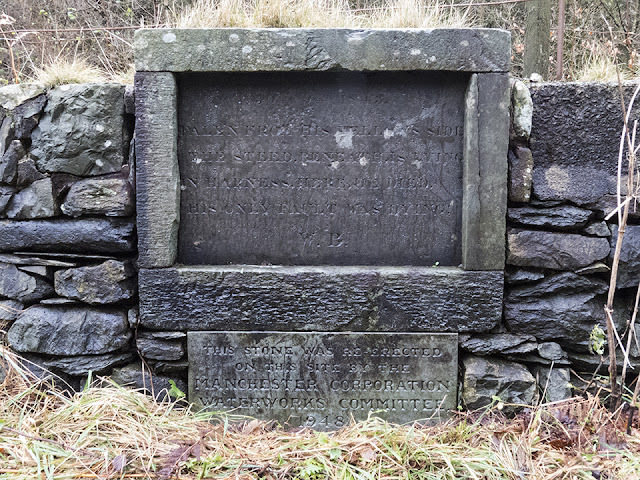 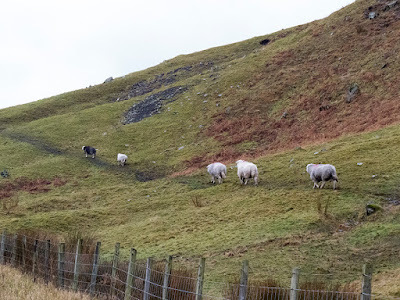 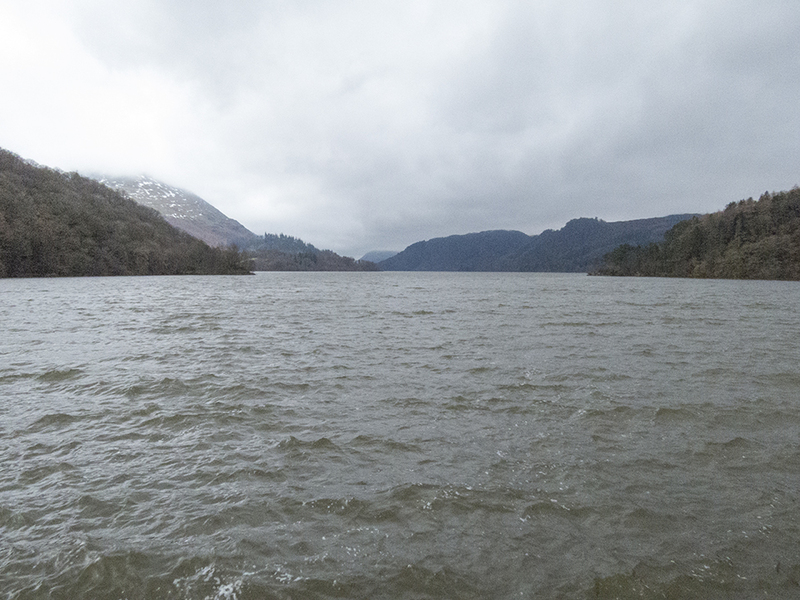 At the time of writing this post (15/12/2015) the A591 is closed down the length of Thirlmere due to a road collapse and landslides caused by the flooding of storm Desmond. 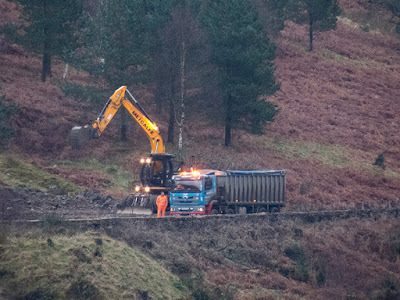 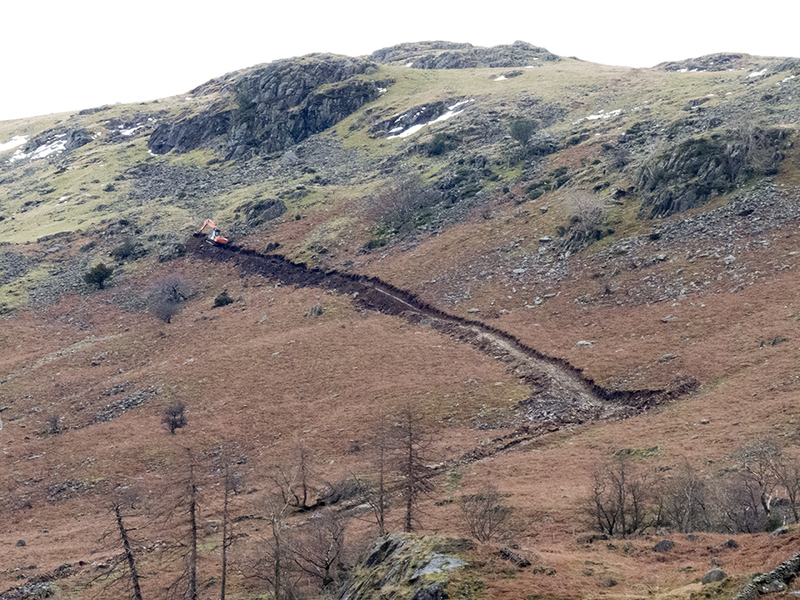 They are working hard into last light to fix this main route though the lakes, so I don't think it will be closed too much longer. 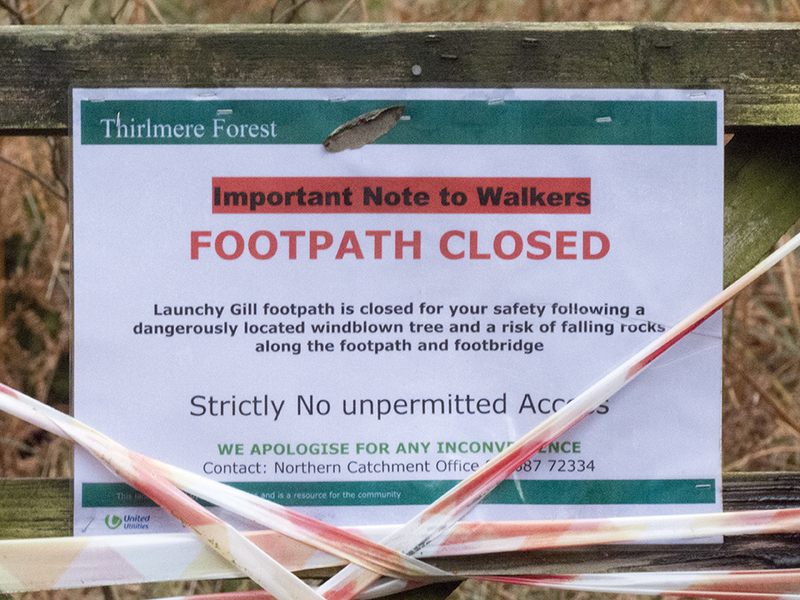 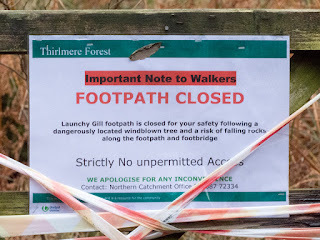 Some paths open for use! 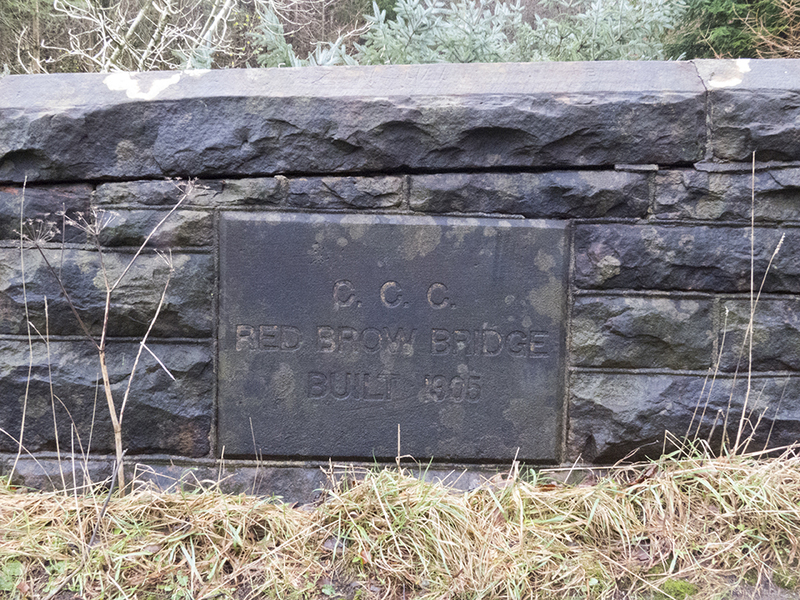 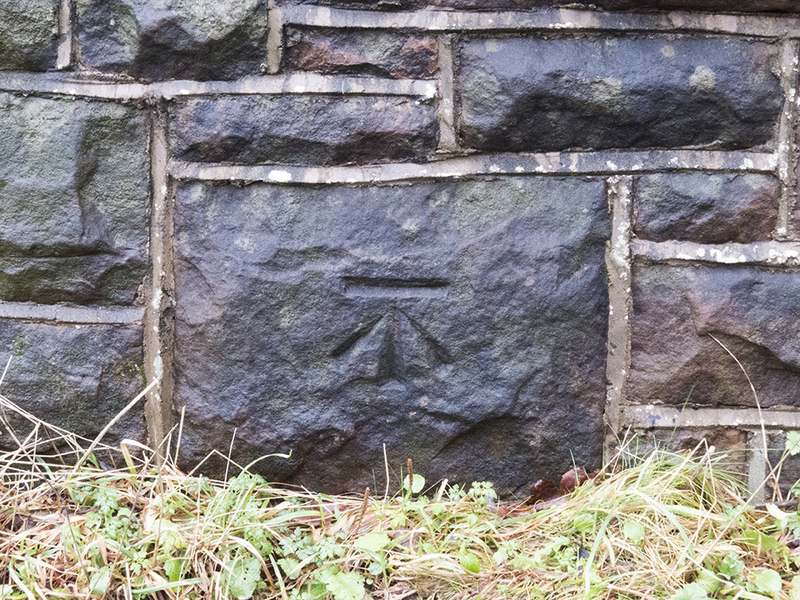 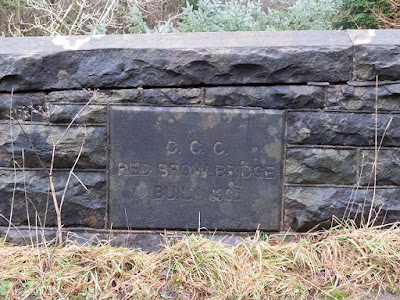 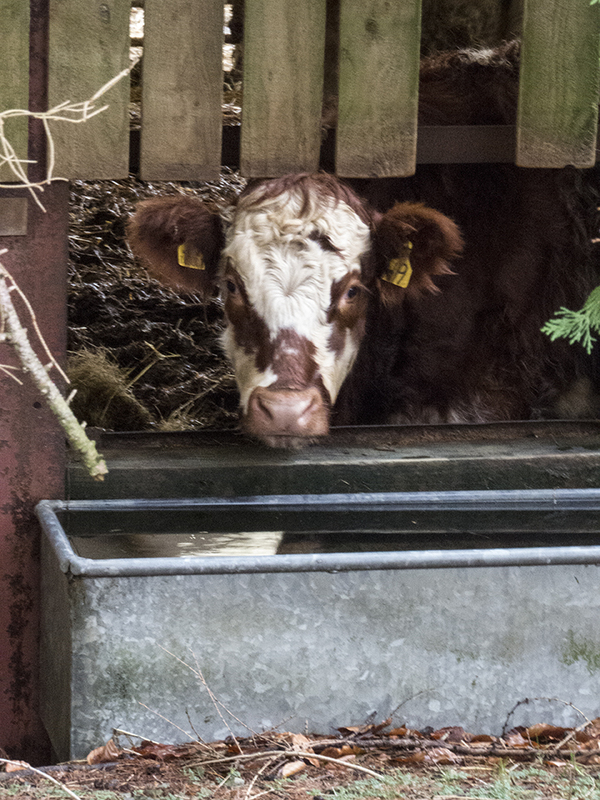 I've yet to walk along through the forest just above the road down the length of the reservoir, not sure if you even can, so walking down the road I was able to see some interesting markings I've not seen before. 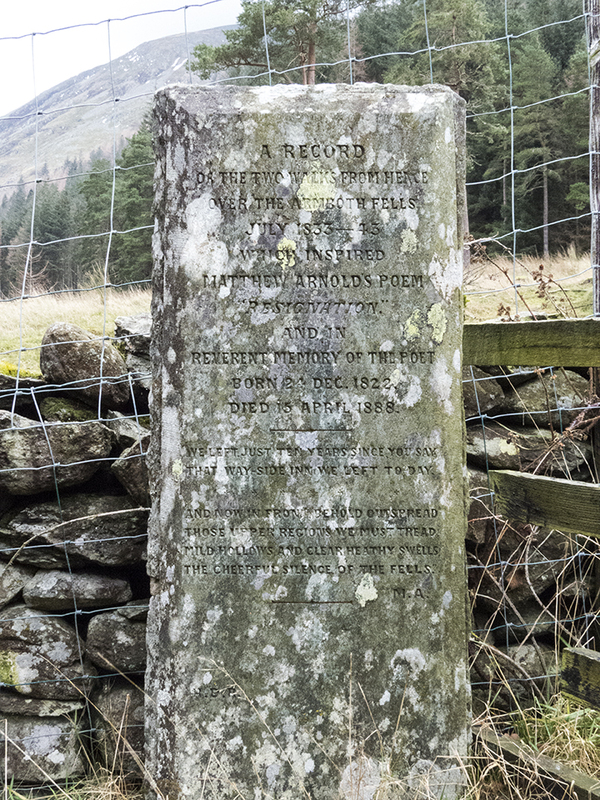 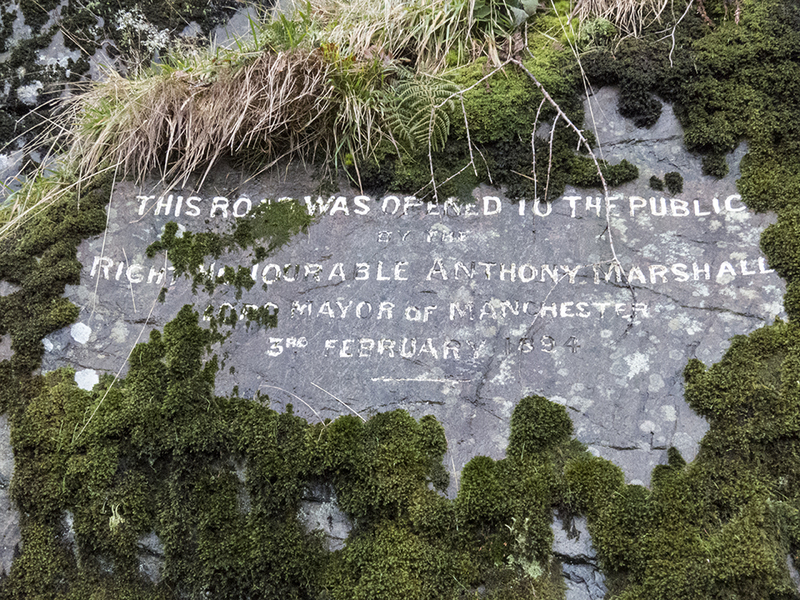 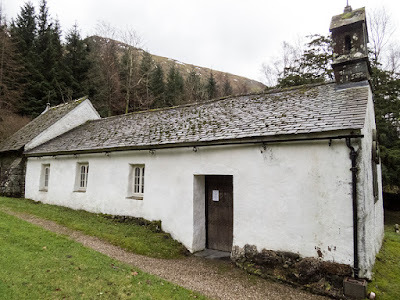 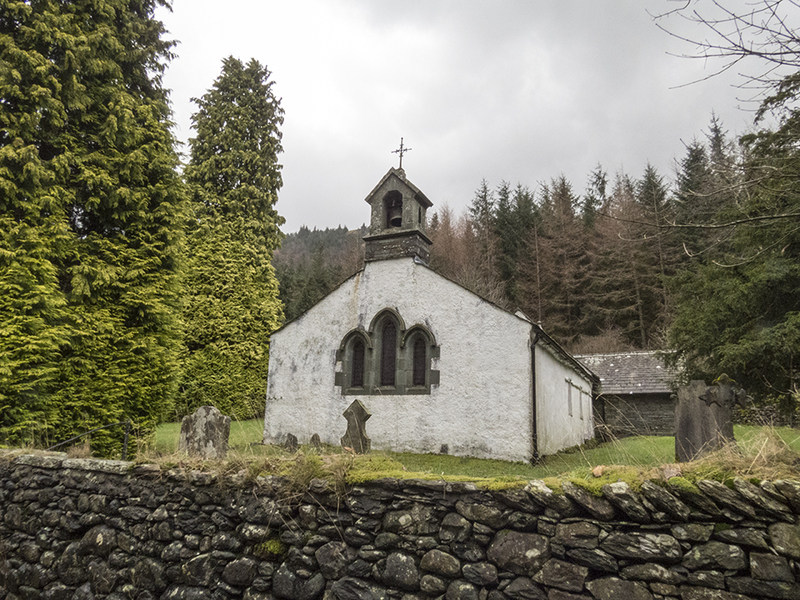 The old church when Thirlmere was a village. They've done a great job clearing it all, though still lots to do. 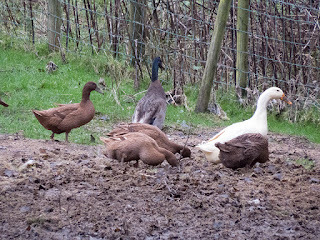 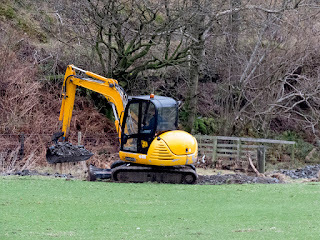 I made a point of giving all the workers, diggers and dumper trucks a wide birth so not to get in their way. 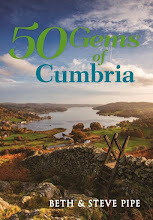 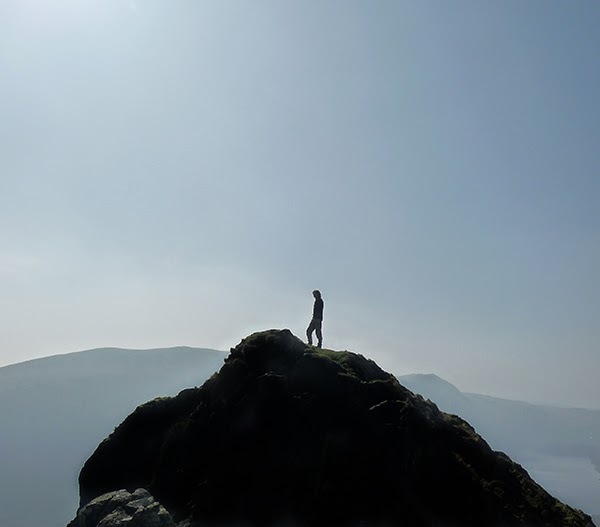 * There won't really be X-Wings flying over Thirlmere or Derwent. 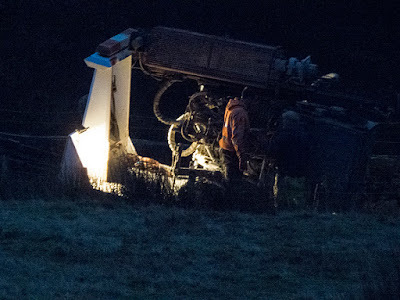 You'll see them in scenes of Star Wars - The Force awakens, if you weren't aware.